R&S Machine has made this (NHRA Mandated) kill switch, steering wheel mounted, keeping the racers hands on the steering wheel at all times. 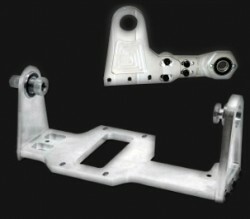 We offer two different motor plates which are made of 6061 T-6 aluminum and sold with bearings, bolts and jack shaft. 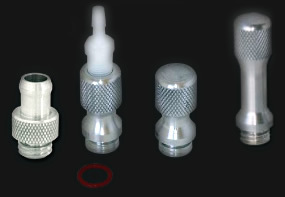 NHRA approved dual crank support made of 6061 T-6 aluminum which is 1/2" thick and comes with stater nut, bearings, and bolts. 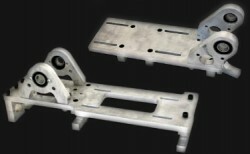 These motor angle plates come in both 8o and 15o depending on your custom needs for your setup. 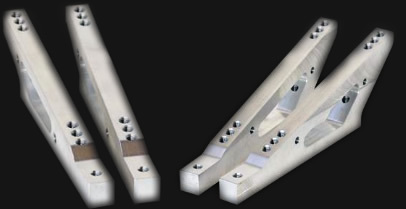 Our sprockets are constantly technically updated to ensure the highest standards of strength and wear resistance required in any application. 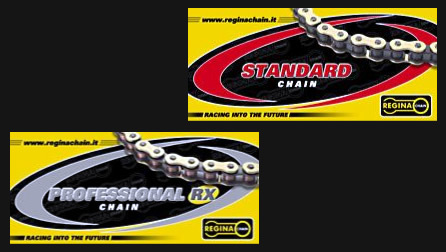 35 and 415 chain and sprockets available. 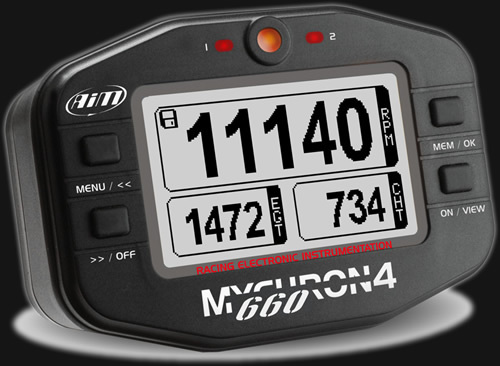 The new MyChron4 660 is the best engineered data logging gauge for Jr. Drag racing ever made. 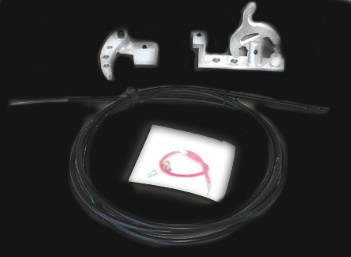 The MyChron4 660 was built for one purpose — Jr. Drag Racing!